With National Amaretto Day fast approaching, taking place next week (Tuesday April 19th), this week’s featured recipe works in accordance with the day of commemoration. 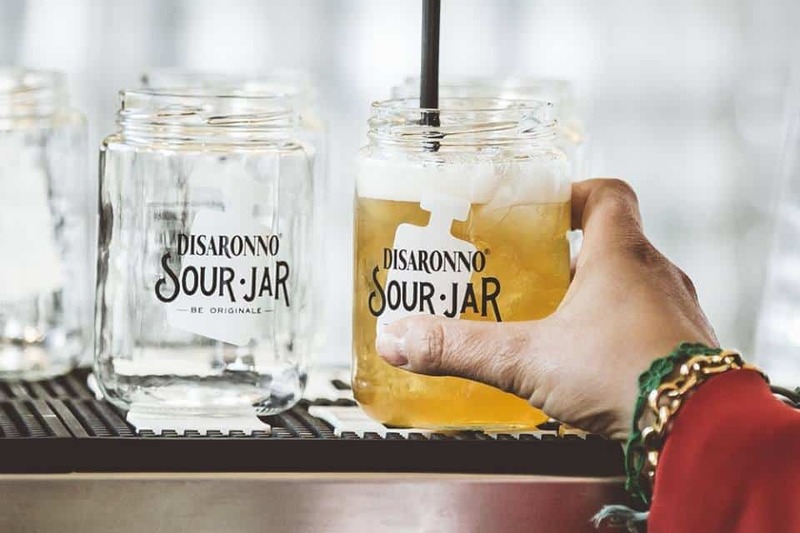 With Disaronno having become the world’s most globally famous brand of amaretto, it seems fitting to enjoy the evening with an original Disaronno Sour: a remarkably simple recipe that uses three easily obtainable ingredients, combined to create an extremely pleasant drink. Fill a glass with ice, pour the Disaronno and lemon juice into the glass. Add the sugar syrup, stir and garnish with the slice of lemon.